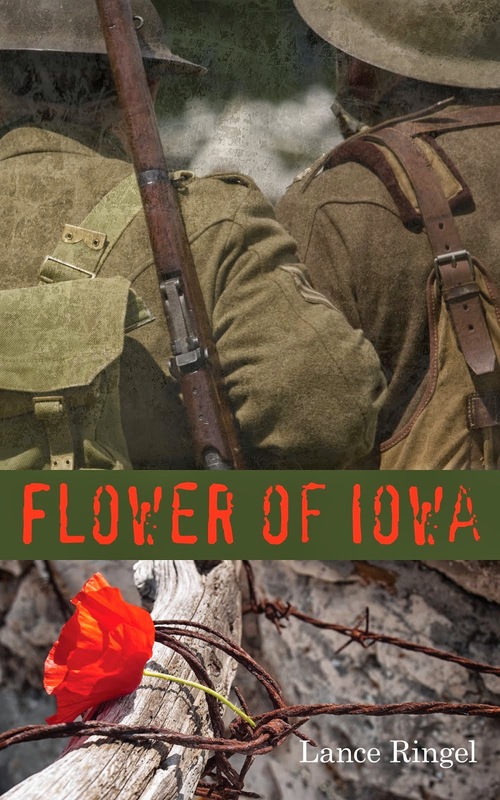 A full house was in attendance last night for the Veterans Day dramatized reading of author Lance Ringel's Flower of Iowa at Arts Mid-Hudson in Poughkeepsie. 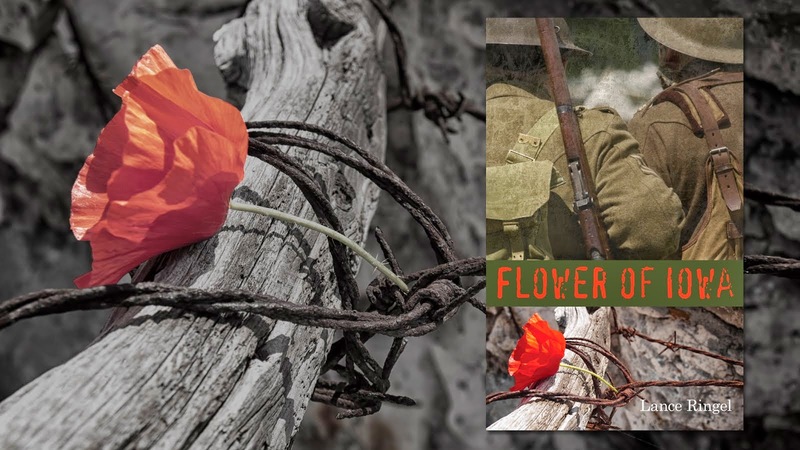 During the musical interludes by Chuck Muckle, several of the audience members sang along to songs popularized during The Great War. 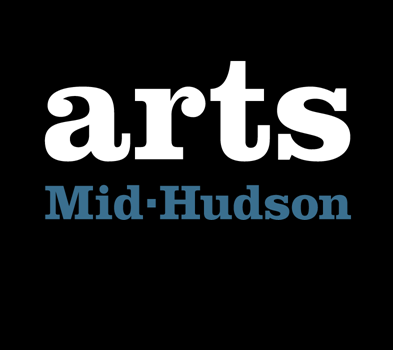 Thanks to Linda Marston-Reid, executive director of Arts-Mid-Hudson, a longtime crusader for arts programs in the Hudson Valley, for hosting this successful event.